* Compares the contents of two instances to see if they are equal. *            is the object to compare to. * @return True if the contents of the objects are equal. * Calculates a hash code for this class. * @return hash code representing the contents of an instance of this class. * number of expected filter elements and the size of the Bloom filter. * @return expected probability of false positives. *            number of inserted elements. 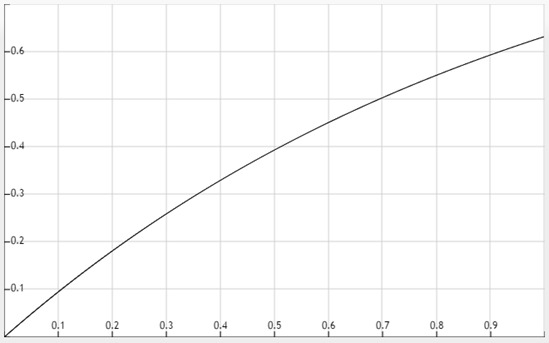 * @return probability of a false positive. * elements added to it. * @return probability of false positives. * filter and the expected number of inserted elements. * Sets all bits to false in the Bloom filter. 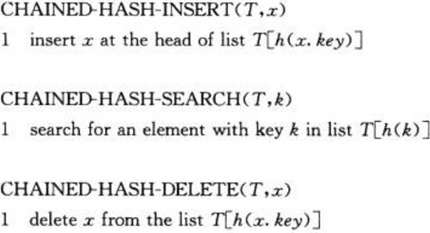 * toString() method is used as input to the hash functions. *            is an element to register in the Bloom filter. * Adds an array of bytes to the Bloom filter. *            array of bytes to add to the Bloom filter. * Adds all elements from a Collection to the Bloom filter. * probability of this being correct. *            array of bytes to check. * @return true if the array could have been inserted into the Bloom filter. * Read a single bit from the Bloom filter. *            the bit to read. * @return true if the bit is set, false if it is not. * Set a single bit in the Bloom filter. *            is the bit to set. *            If true, the bit is set. If false, the bit is cleared. * Return the bit set used to store the Bloom filter. * @return bit set representing the Bloom filter. * the number of inserted elements. * @return the size of the bitset used by the Bloom filter. * constructed or after clear() was called. * @return number of elements added to the Bloom filter. * Returns the expected number of elements to be inserted into the filter. * This value is the same value as the one passed to the constructor. * @return expected number of elements. * Get expected number of bits per element when the Bloom filter is full. * This value is set by the constructor when the Bloom filter is created. * @return expected number of bits per element.